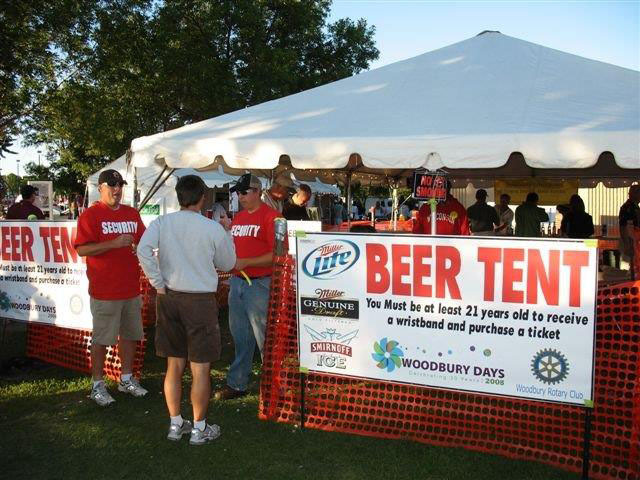 The Rotary Club of Woodbury, MN runs the beer tent at Woodbury days. Part of the proceeds goes to the Woodbury Rotary Community Fund which supports scholarship programs and other community enrichment services. The Woodbury Rotary Club gives annual contributions to the Woodbury High School Robotics Team. 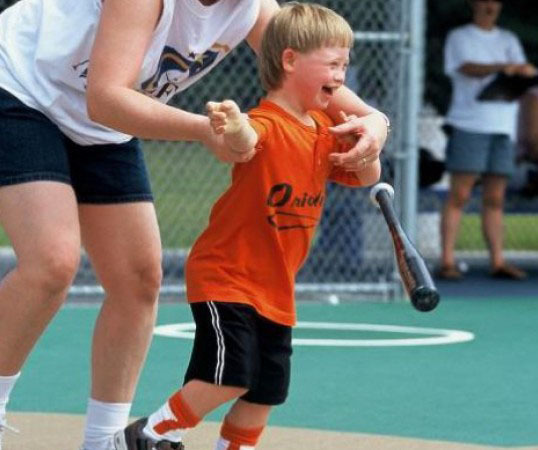 Woodbury Rotary gives ongoing support to the Miracle League, a baseball league for differently-abled children in the east metro area.